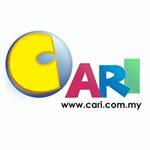 CARI Infonet»Forum › Shop Online/Classifieds › JualBeli › BEST SELLER WOODEN BLINDS MALAYSIA!! 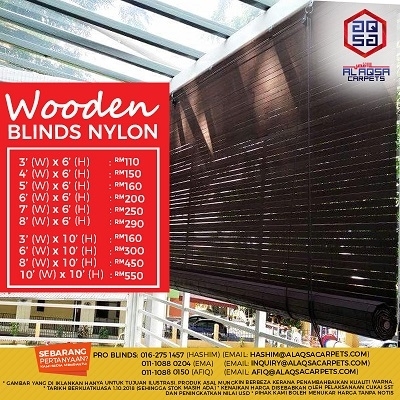 [Household & Property] BEST SELLER WOODEN BLINDS MALAYSIA!! Affordable prices and quality service. We will complete yourjob in a timely manner! TRUST US with your renovation needs! !